Verilux lamps and bulbs provide full spectrum light, which is superior to the light emitted from ordinary light bulbs. 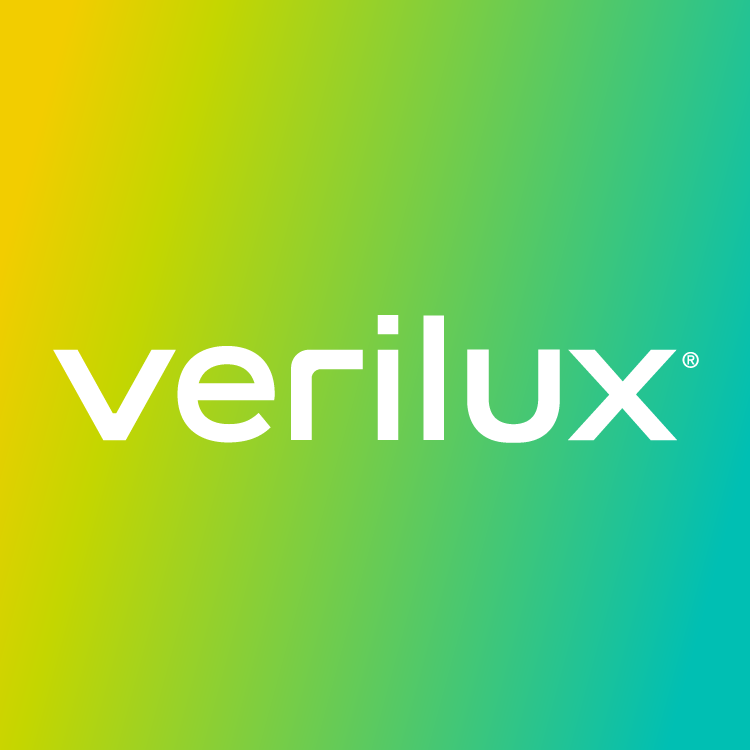 Due to how they replicate natural daylight, Verilux products provide the best light for reading and other tasks because they help people to see smaller details and colors more clearly and accurately. If you would like to check out our reviews, our product pages have reviews right on them and there are thousands of additional reviews on Amazon.